After what seemed like years of waiting patiently, Mafia III was finally announced, with a debut trailer to go with it. 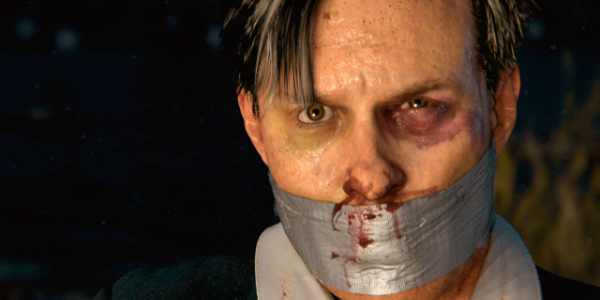 It felt like we'd never see another journey into the mind of the made men we loved in the excellent Mafia II, but 2K Games surprised us with information during Gamescom 2015, and we happily lapped it up like a kitten with a bowl of milk. But right away we noticed the game would be a stark departure from the norm, or at least what we're used to within the bounds of Mafia. 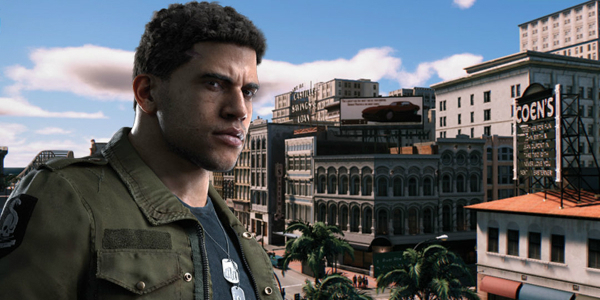 Taking a turn from the Italian mafia and protagonist Vito Scaletta of Mafia II, Mafia III instead turns typicality on its head by featuring one Lincoln Clay, orphaned member of the black mob before they were brutally murdered. Understandably angry, he's now on the warpath to take his recenge on those who wronged him by hiring three others with mafia connections. It's going to be an interesting ride, that's for sure. 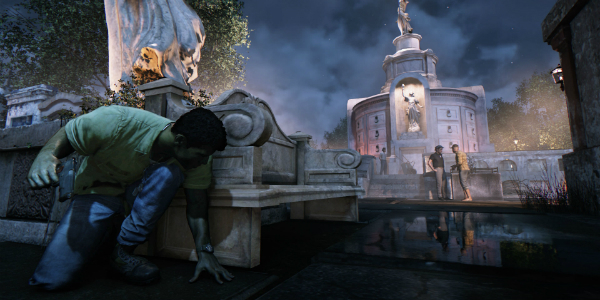 There'll be some new and different things to take in when it comes to Mafia III, however. Out of all the possible outcomes, here are 4 things I want to see out of the latest entry in the series. Mafia II allowed you to cruise around the city to complete certain objectives, but none of them ever felt as though they added up to anything. You could cruise around and pick up cars to crush for some extra cash, rob stores, purchase gas at the gas station, and roam around listening to the sweet sounds of the period. 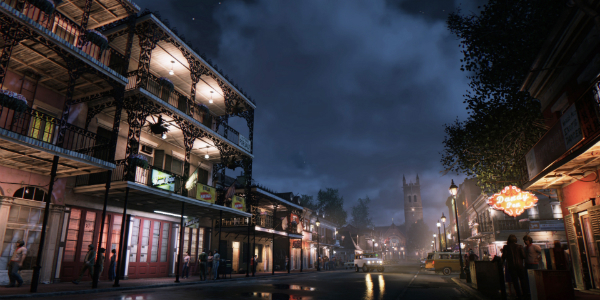 Mafia III has the landscape of the late 1960s in New Orleans to play with, and with the advanced tech the game will be using to run, it has the potential to offer several side-missions and areas to explore that make sense contextually within the time period, without relying on the same Grand Theft Auto fodder other open world games do. Mafia is an excellent series, but it does rely heavily on stop-and-pop "elimination" missions where it's generally your only objective to take out the competition via drawn-out shootouts. While these are entertaining when placed correctly, they can be fatiguing. I'd like to see stealth segments, investigative sections a la L.A. Noire, or even adventure game-esque areas where you've got to recruit members and stay on top of your game. These mechanics together could create one of the best titles in the series. We saw this in the previous Mafia games, and this isn't the time to shy away from violence, chaos, and whatever else was swirling around back in the late 1960s. Racial tensions, new ideas, and gang violence were running at an all time high back then, so give players the correct lens through which to view the time period without romanticizing it. Make it raw, gritty, and rough. And don't shy away from showing us why these things are wrong in the first place. Given the framework for the story and its subject matter, we're probably going to be given several narrative-specific choices to run through regarding Lincoln and the lives he's going to take, so I'd like to see the choices matter in the long run. If there are branching decisions, I want to feel the consequences of having made the wrong one. I want there to be lives hanging in the balance. The mafia is no certain life, and I want that to shine through in the game itself.